We’ve said it before, so we will say it again. 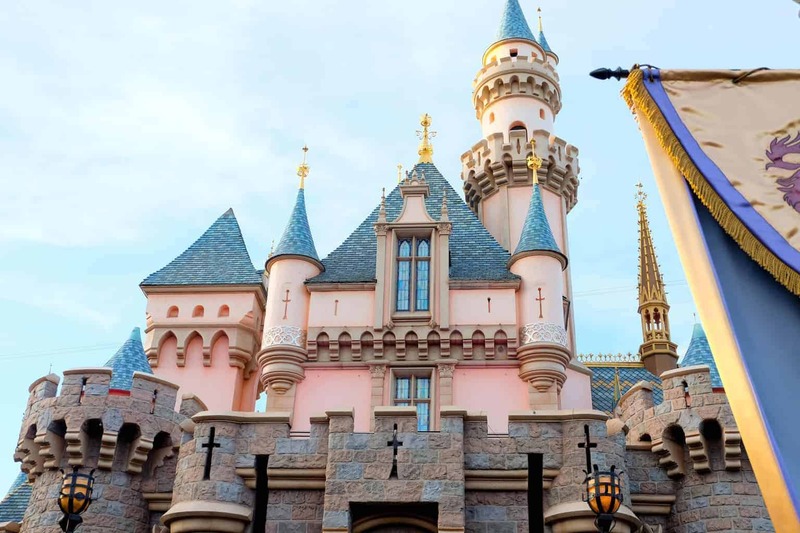 If you are traveling to Disneyland, the number one thing that will make or break your budget is where you decide to stay. 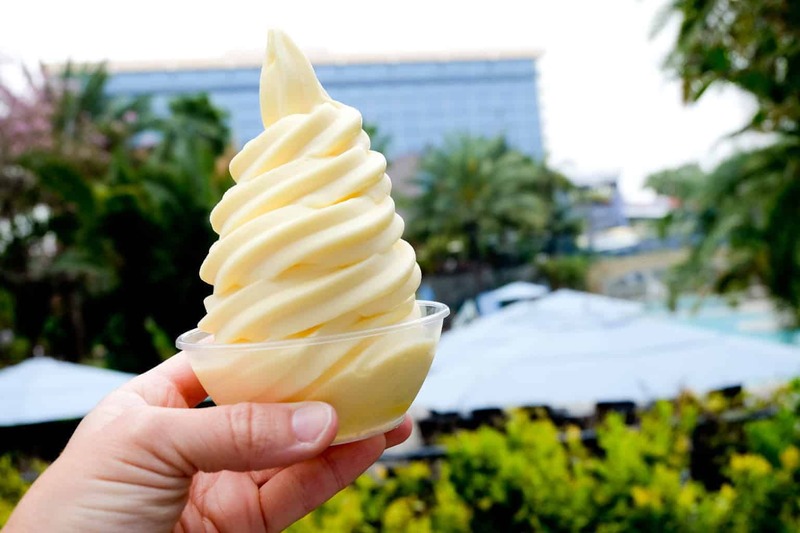 Staying off property at Disneyland will save you more money than bringing your own food, and not buying the MaxPass or Park Hopper combined. 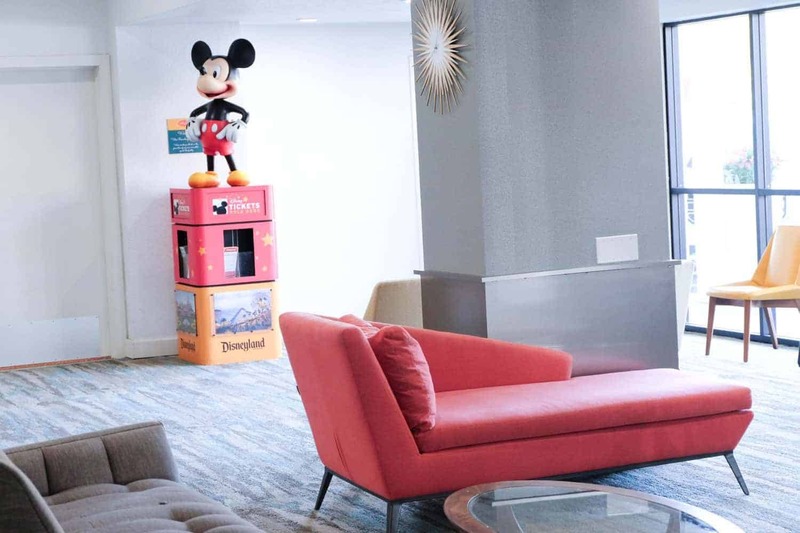 Now if money is no option for you, we highly recommend staying at the Disneyland Hotel. It is such a magical experience, the service is outstanding, and you may never want to leave. Honestly, I’m still mourning our departure. However, for most of us, budget is a reality. And staying off property is so easy at Disneyland, it’s almost a no brainer. When I was planning our first Disneyland trip, I was so confused. Do you walk to the Parks? Are there shuttles? How close is close for Disneyland? Why are the Disneyland hotels so expensive if there are dozens of other hotels right there?! So many questions that I just didn’t know the answer to. I’m happy to say though, that this post should hopefully break it down a bit for you. So let’s start with the basics. If you plan to stay on Disneyland Property, you can choose from 3 hotels: the Disneyland Hotel, Paradise Pier, and the Grand Californian. 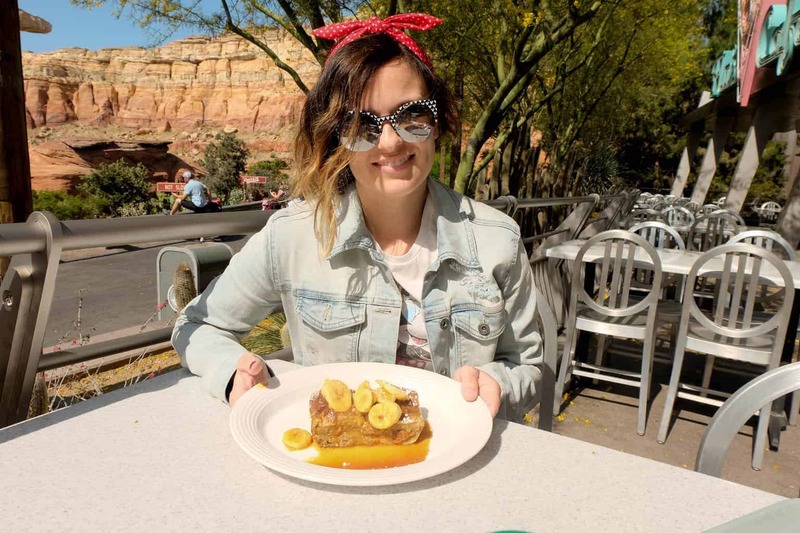 Paradise Pier is going to be your least expensive option, while the Grand Californian will make you want to cry when you check out room rates. It’s the fanciest and also has an entrance into the back of California Adventure. 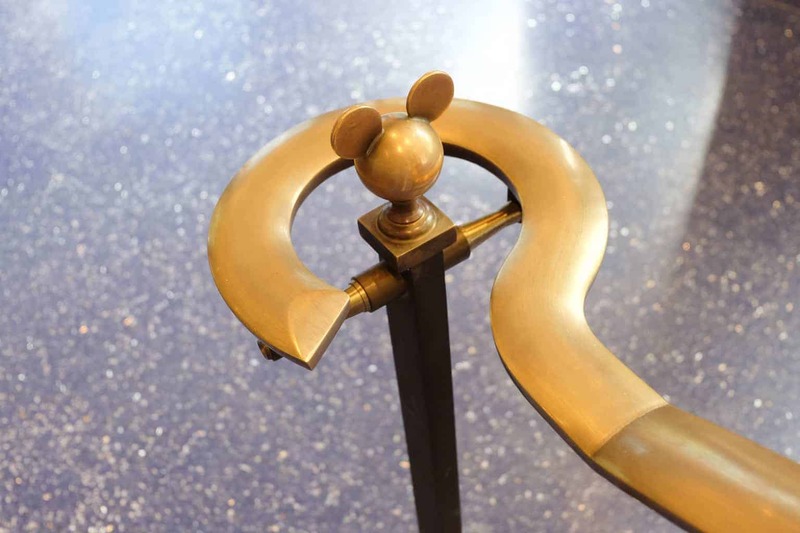 The Disneyland Hotel is slated as the most “magical” and by that I mean, its the most Disney hotel you’ll find there. It’s price point is usually somewhere between the other two. 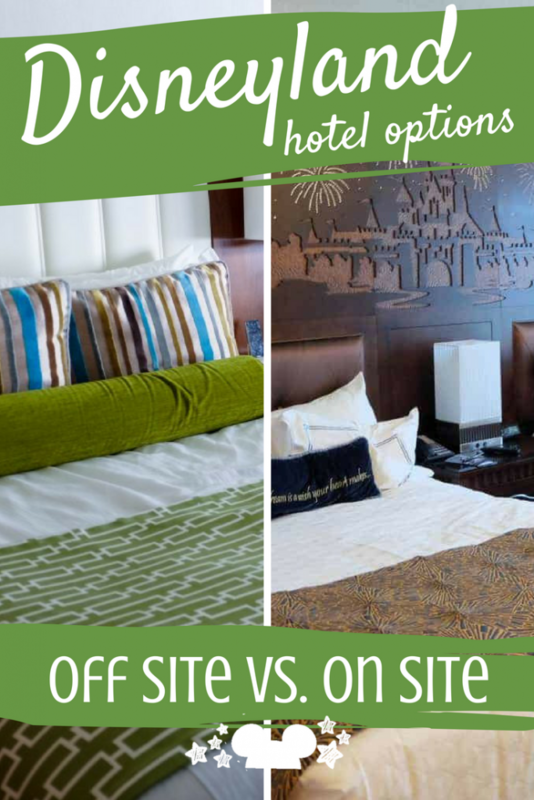 We recommend checking a third party site like hotels.com to find the best deal. Ok now if you staying off property, you have a LOT to choose from. The last stat I had seen stated there were around 40, although I have no idea if this is true. 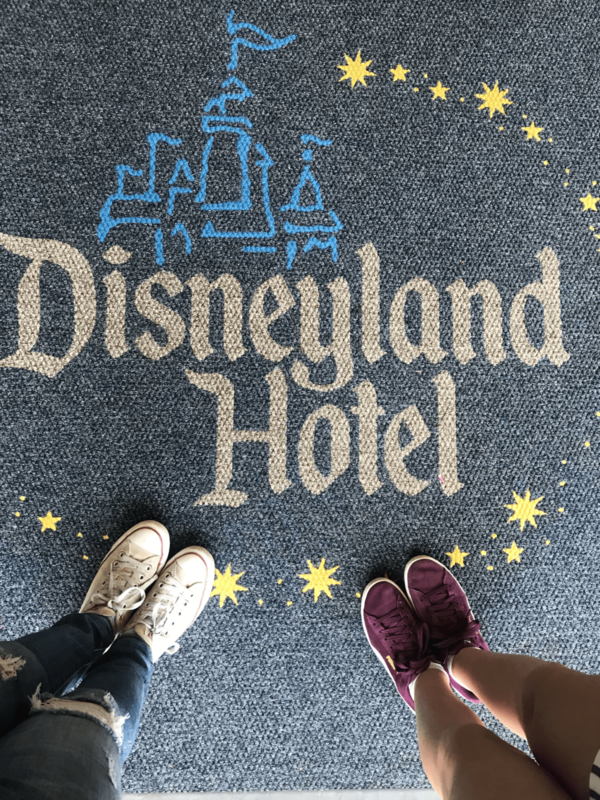 We really love this post that breaks down most of the hotels in the Disneyland area and found it extremely helpful when planning our Disneyland trip. We’ve stayed at a couple. So be sure to check out our reviews on Hotel Indigo, Anaheim, and the Anaheim Hotel as well. 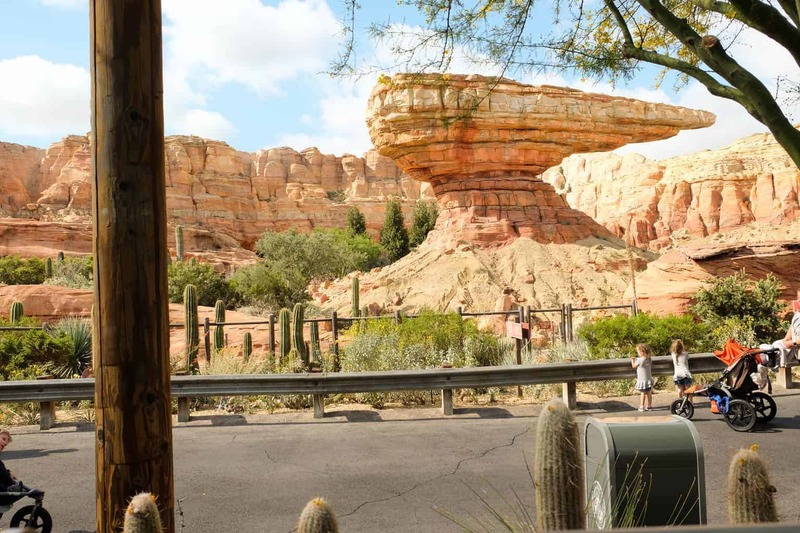 The first thing you need to realize about staying on property vs. off property at Disneyland is that it has nothing to with how close you are to the Parks. There are actually some off property hotels at Disneyland that are closer to Disneyland than the Disney hotels. And while this isn’t a foolproof method of determining how close you’ll be to Disneyland or how walkable the area, we found that pretty much any hotel within .8 miles of the Disneyland entrance was pretty doable in terms of walking distance. If the hotel you’re staying at doesn’t offer a shuttle, you can always choose to ride the ART to get home if you’re just too tired to walk after spending all day playing at the Parks. 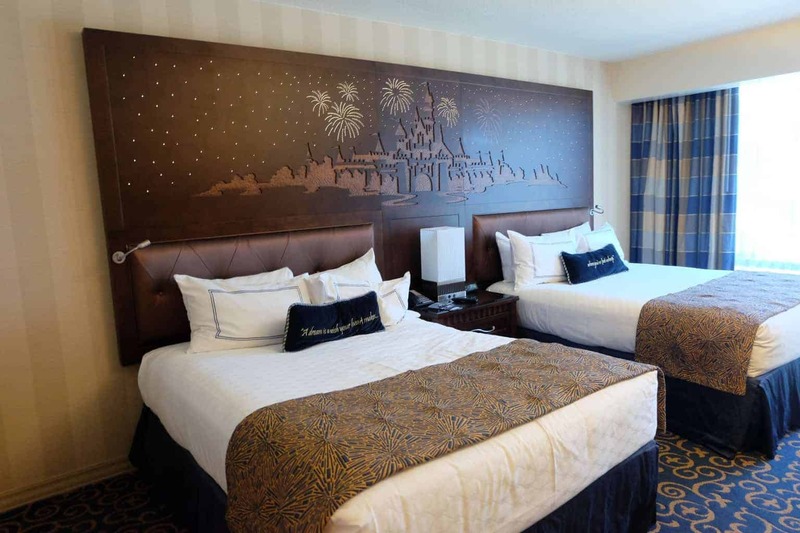 Aside from the theming and customer service that we’ve come to expect from Disney, the biggest difference you will find is that guests staying at Disneyland hotels will get Extra Magic Hour, which is only available to guests of Disneyland hotels. 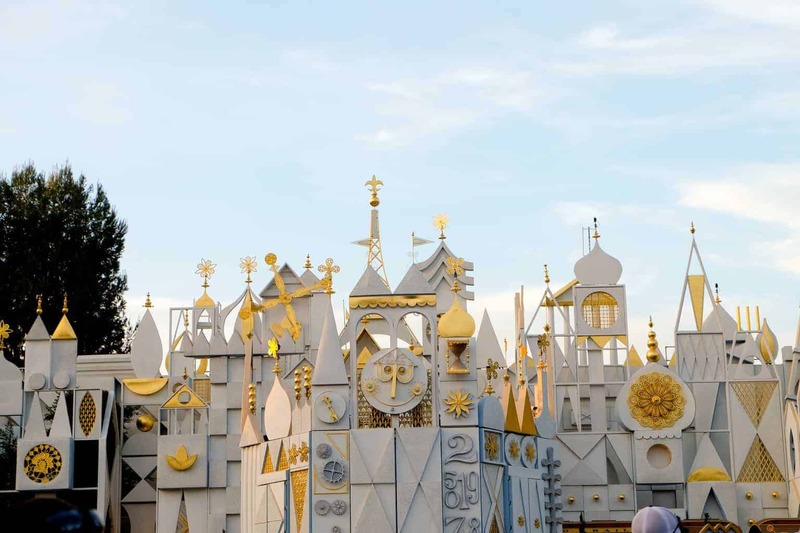 You can find our breakdown of Extra Magic Hour and Magic Mornings here, so you can understand the difference and why you may or may not care if you get access to Extra Magic hour. Other than that, you don’t really get anything else for staying on property at Disneyland. I’m sure there will be people who read this that disagree or say that the value of a Disneyland hotel is worth emptying out your 401k for, but we can’t honestly say that the perks justify the cost. Basically, you are just paying for the name. 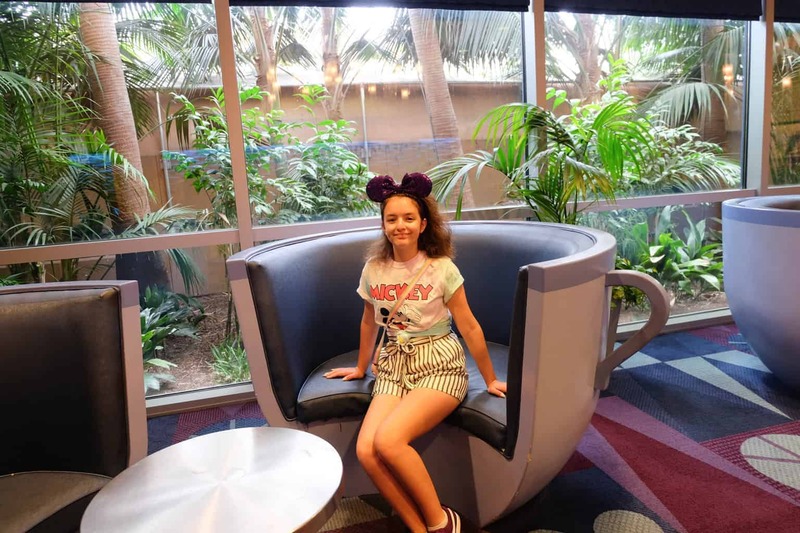 While we don’t generally feel this way about staying on property at Walt Disney World, Disneyland doesn’t have the options and perks that Walt Disney World does when it comes to resorts. Since we didn’t really have a lot of time to spend at our hotel during our stay, staying off property was a great way for us to keep costs down. 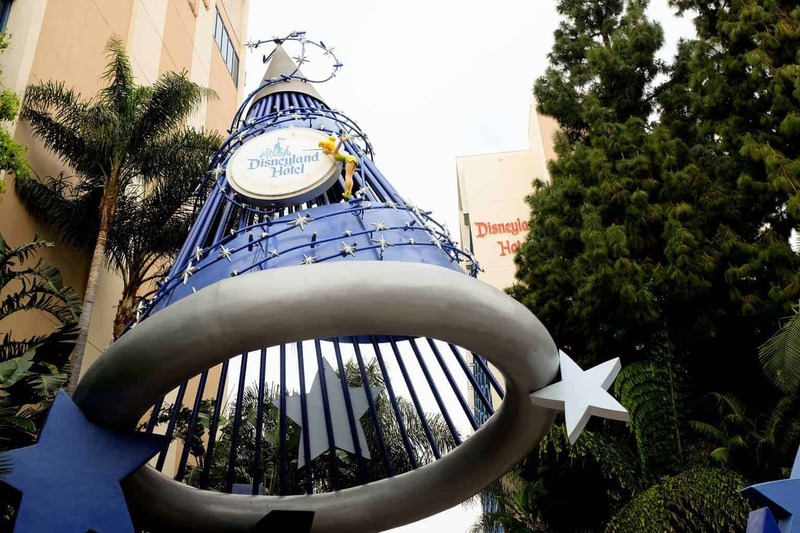 You can find Disneyland’s list of good neighbor hotels here and you can sometimes find a great deal on both on and off property hotels at Disneyland as well as tickets at Get Away Today. Have you stayed on or off property at Disneyland? We’d love to hear about your experiences with it!